Re-imagine the classroom environment, This is what Academia is coming to do. 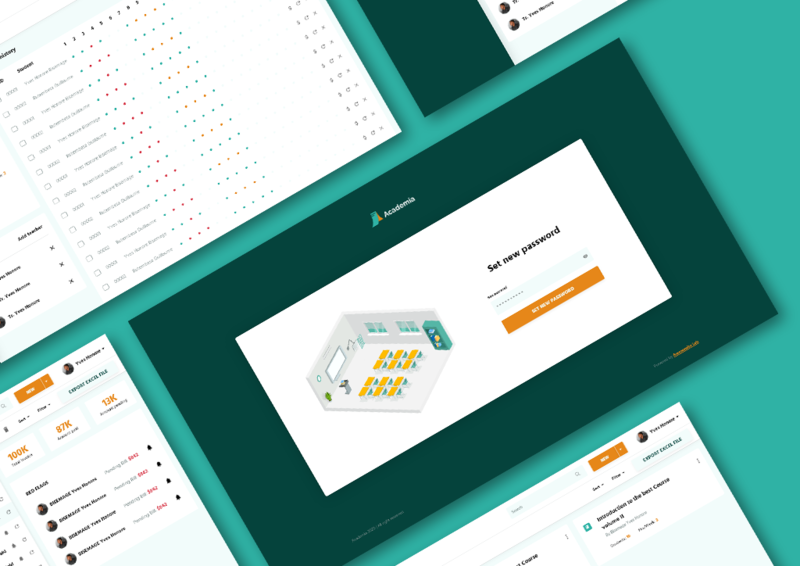 Modern mobility solutions platform offering car sharing products and services. 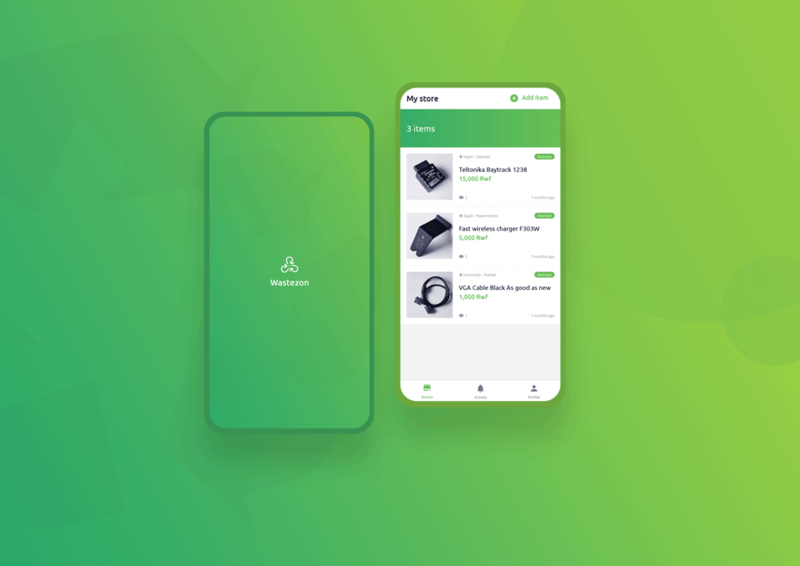 A mobile app that connects Recycling industries with Households to transact recyclable solid e-wastes. Our passion is to see Rwanda become a model of lasting peace, unity and light to the nations to the glory of God. 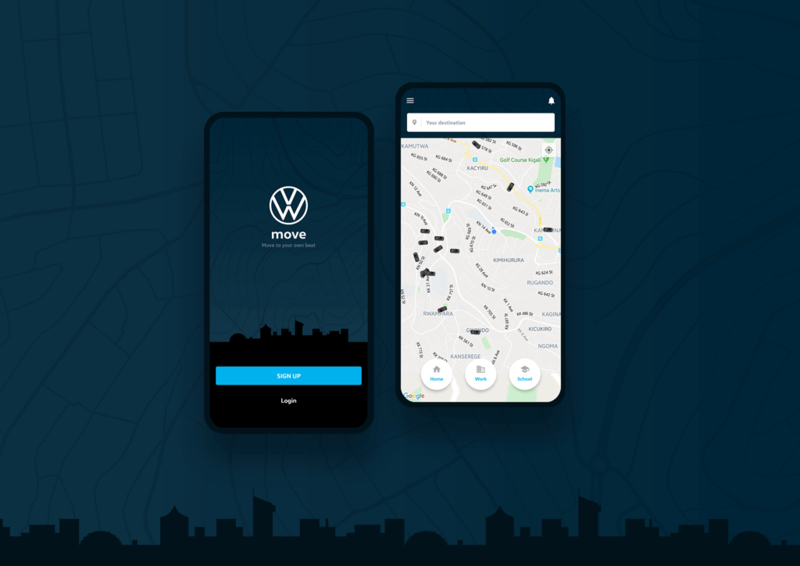 As the sole provider of taxi top advertising platforms in Kigali, NHA is positioned to offer unique, reliable and efficient advertising services. 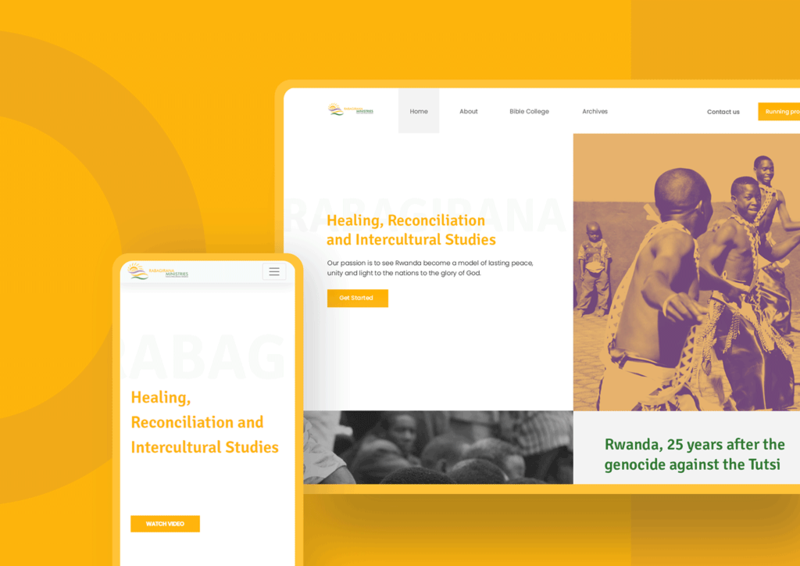 Imagine We Rwanda is an organization that was born in 2015 with the passion to change the reading culture among children and youth in Rwanda. Coach Cards Rwanda is a social game designed to help you get to know your team, friends or family better.